Coastal Concierge loves planning memorable moments that can last a lifetime. Let us help you find that perfect gift or put together the perfect experience this Valentine’s Day for your loved one. We’ll plan an unforgettable day including all the details and put it all together in a beautiful presentation personalized especially for your special someone. 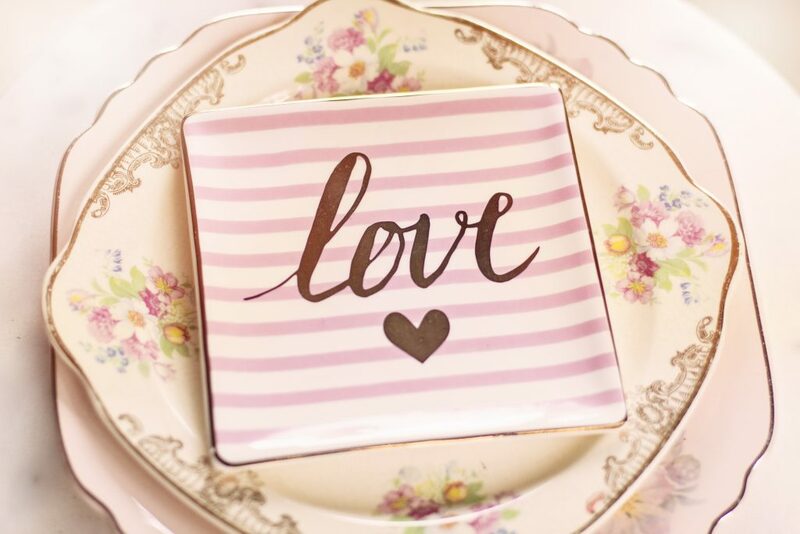 Here are just a few ideas we came up with that will be sure to make a great gift for this Valentine’s Day! 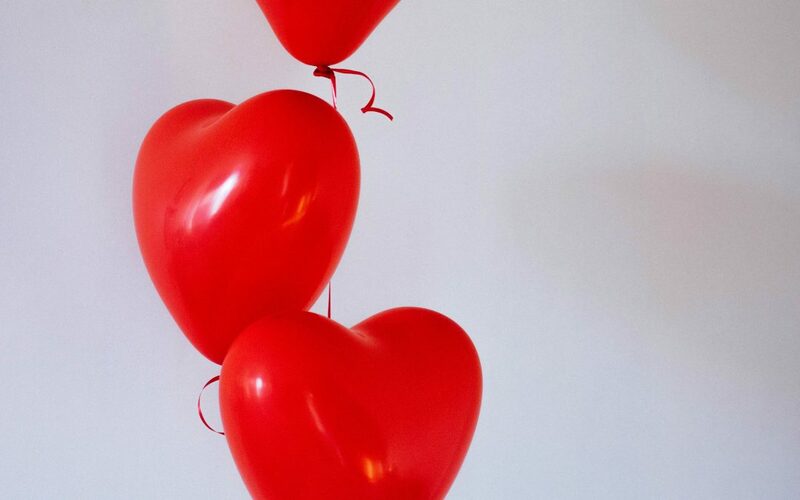 Coastal Concierge teams up with the White Fence Inn this Valentine’s Day to put together a memorable two-night stay in the Hamptons. This will truly be a unique Hampton’s bed and breakfast experience. Upon arrival, you’ll be greeted with a lovely bottle of sparkling wine and charcuterie board. When you wake, we can arrange for a spin class at Soul Cycle or you can sleep in and wake to a locally produced farm-fresh breakfast. Then it’s off to the Parish Museum, a stroll through the town of Southampton, and lunch at a small bistro. In the afternoon you can go back to your room or visit what we think is one of the most beautiful vineyards on Long Island. Since 1988, Wolffer Estate vineyard has been committed to producing premium distinctive wines, ciders, and spirits. You can take a bottle back to your room to enjoy while you get ready for dinner at Jean-Georges at Topping Rose House. It’s a casually elegant restaurant that celebrates the season, presenting farm-to-table cuisine, using ingredients grown on their one-acre farm. The next day we have arranged for a couples massage in your room, a late breakfast, and then a walk on the beach before you head home. 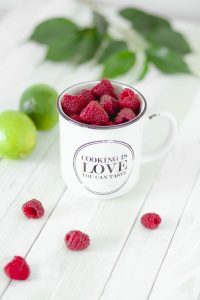 This Valentine’s Day why not have a cozy dinner at home with a couples cooking lesson? Our private chef treats you and your Valentine to a fun night of a cooking in the comfort of your home. We’ll give you step-by-step instructions. We will arrive with all the fixings for you to make your favorite meal together. 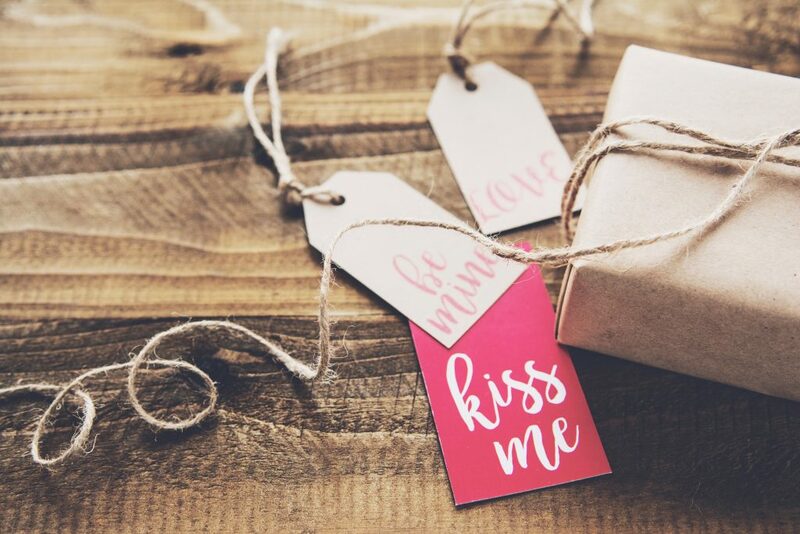 You’ll be greeted by a Coastal Concierge chef and given a token Valentine’s gift bag that includes a personalized apron (we can come up with a slogan together), a menu of the night’s courses, and a token kitchen gift for you to keep. We’ll set a romantic table, light the candles, clean up the kitchen, and then leave you to your evening. 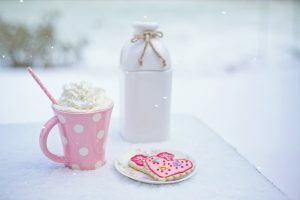 Not only is this a unique way to spend Valentine’s Day but you can also take a series of “couples cooking” lessons for you and your loved one. How fun would it be to make homemade mozzarella together? Let Coastal Concierge plan a personalized vineyard tour experience this Valentine’s Day. Choose your favorite North Fork Vineyard or pick from one of our favorites. 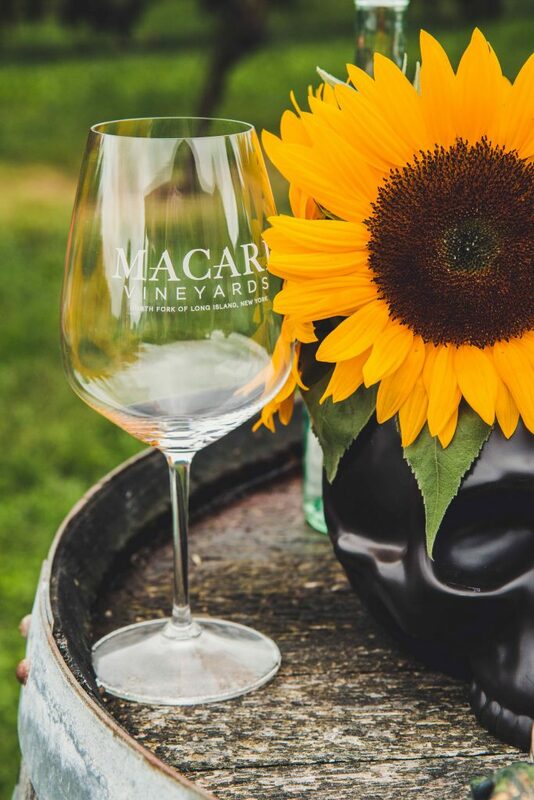 We are loving Macari Vineyards where we can set up a winery tour or a private tasting. We’ll take care of all the details with each vineyard—choosing the wines that are best for you. Your day will start by getting whisked off in a private vintage car. A beautiful breakfast basket filled with yummy treats will be waiting. You and your Valentine can relax and enjoy spending time together looking all the beauty the North Fork has to offer. We can arrange a late lunch or early dinner at a beautiful fine dining bistro or a local café. Afterwards take a stroll through Love Lane or the quaint town of Greenport. It is your day. Let us make it special. now and then does not hurt. We’re happy to accommodate your needs. Contact us today.